This year the Human Rights and Business Module are running a clothes drive for the homeless! 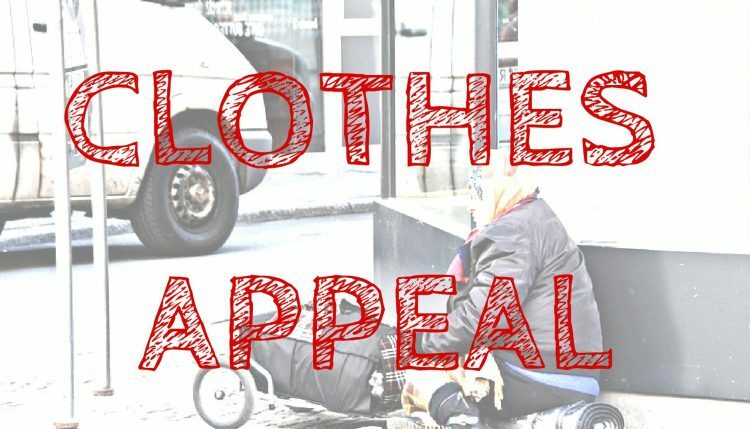 From the week commencing Monday 8th May there will be bins placed by the Student Union reception in Cockroft and Mithras House main entrance; where you can drop off any unwanted clothing you would be happy to donate to a good cause! The clothes will then be sorted, and taken to a rail set-up in the city centre so that those who are less fortunate in the community can help themselves. By Writing An Article For The Law Blog!